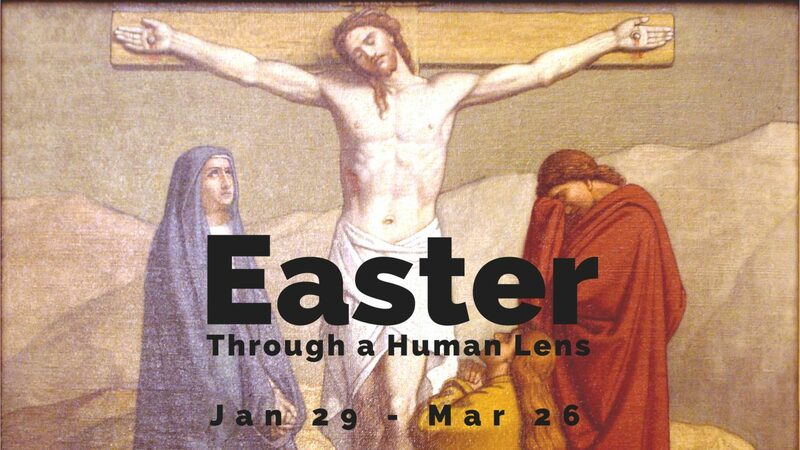 With only 6 weeks until the trip, we are finalizing many of the details. We have a strong team of 33, made up of teens and adults. It is a great mixture of guys and girls as well as first timers and returning members. A Single Home is 11′ x 22′ in size and is split into 2 equal sized rooms. It gets a door and 2 windows. This is typically for a smaller family. 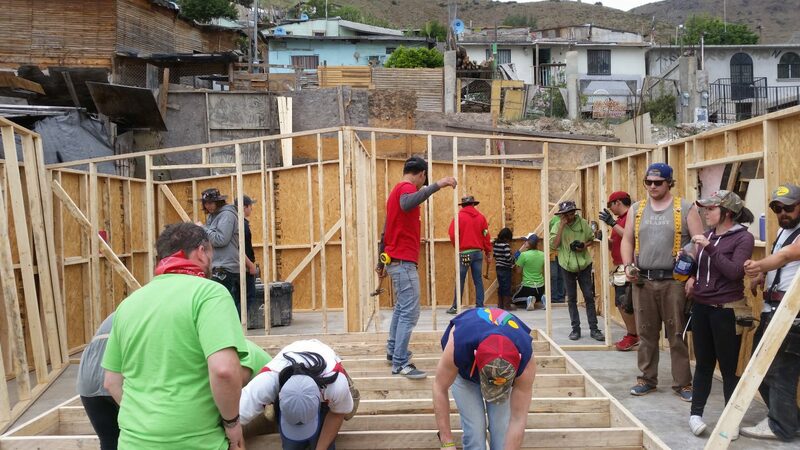 Both homes have a cement floor, walls built out of 2×4’s then sheeted with plywood. 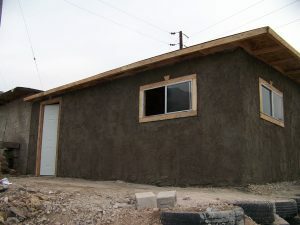 The exterior of the walls are then wrapped in a black tar paper and then covered with chicken wire and finally stucco. The roof is very similar but after the tar paper we put down a layer of asphalt shingles. The homes are not equipped with water or electrical but this is something that some families will gain access to at some point. In general, water is run to the property but more often than not to an outdoor tap. As communities develop electricity is something that may be available. 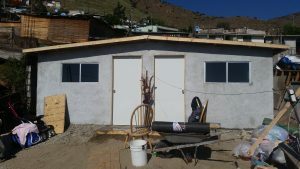 The goal of our team and the organization we work with (Amor Ministries) is to provide basic shelter to as many families in need as possible. That is the primary reason for constructing a basic home rather than adding many things that we might perceive as necessities. Things like electricity, water, and drywall. Who can make an impact in Mexico?